Did you know that you have one of the keys to helping your child’s speech develop already in your home? That’s right! 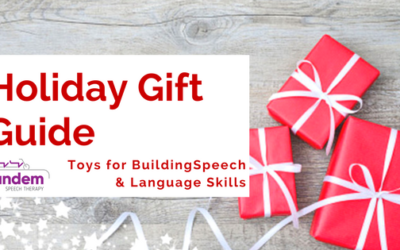 The toys your child has, hold the potential to help their speech and language skills grow and develop. 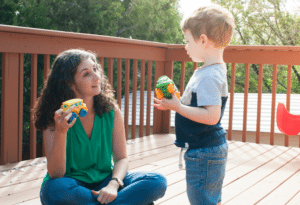 Through years of doing speech therapy with children, prior to working with an SLP, most parents thought speech and language development was a daunting and expensive task. This myth is why Playing With Purpose was born. Through the Playing With Purpose work, Emily helps show parents and caregivers how they can take playtime and make it not only fun but beneficial. 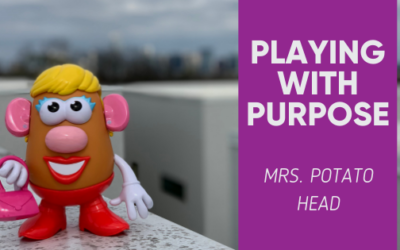 She helps show parents simple, small tweaks that they can integrate into their everyday play with the toys that their children already love and enjoy. The magic of Playing With Purpose is that we show you how to make small changes in the vocabulary you use and give you easy to implement strategies that help boost speech and language skills. Playing With Purpose is a wonderful approach to follow for anyone who interacts or works with children on a daily basis. It’s designed for caregivers, teachers, speech-language pathologists, and parents that want to help children grow an improve their communication and play skills. 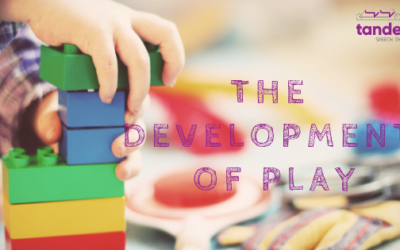 At Tandem Speech Therapy, we developed our signature Playing With Purpose blog series to help you find the magic in daily play. 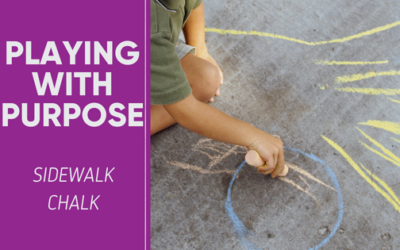 Due to the popularity of the Playing With Purpose blog, we developed it into an easy to read book that you can have on hand in your home or office. 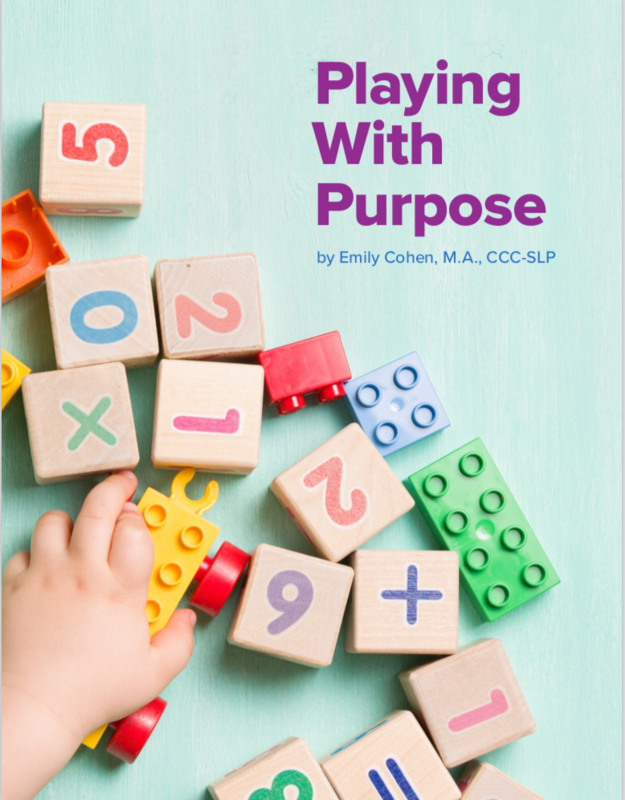 In addition to the book, and due to popular demand, we also launched our Playing With Purpose Coaching where Emily will provide you with your own, unique Playing With Purpose plan so that you can get the most speech and language development out of play time. Lastly, because there is nothing that Emily loves more than working in ‘TANDEM’ with children to help their language skills improve, she offers comprehensive 1-1 therapy. Learn more about the speech therapy services Tandem Speech Therapy offers. 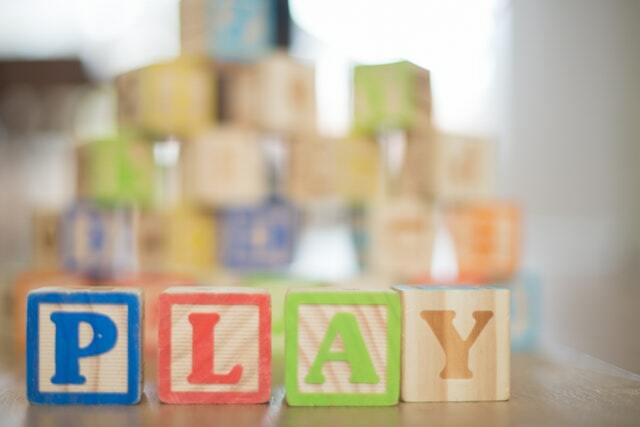 In my Playing With Purpose blog series, I explore how to convert play and everyday routines into activities that are both fun and beneficial for children. Play can create moments of learning for your child and moments of connection together. 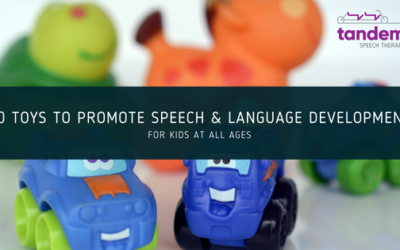 With little tweaks to your interaction and the everyday routines you are already engaging in, you can increase opportunities for speech and language development in your child. The best part is it’s not a lot of extra work! As part of Playing With Purpose, I give you specific strategies to increase opportunities for speech and language development. We are happy also to offer Playing With Purpose coaching in your home, on a phone call, or via video conferencing. During these sessions, I will provide focused instruction in Hanen and research-based speech therapy strategies for speech and language development. We will discuss the toys your child enjoys playing with and implement specific methods for increasing speech and language during play. I can also provide suggestions for toys and environmental shifts that may promote more learning in your home. Playing With Purpose coaching sessions are 1 hour in length. Contact us to schedule your first session today. This week, I chose an activity for our younger kids–stacking cups. 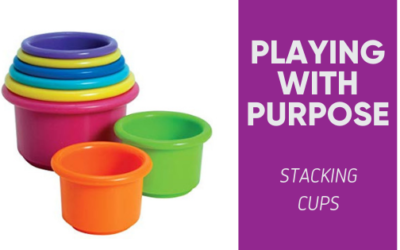 On average, stacking cups are appropriate for children 6 months and older. They are a great toy to introduce to your baby when he can sit up on the floor. And you can continue to play with the cups as he grows. 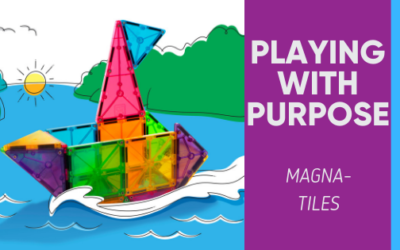 I love magna-tiles because they are designed to hold a child’s interest and attention, build critical developmental skills and promote imaginative play and creativity. 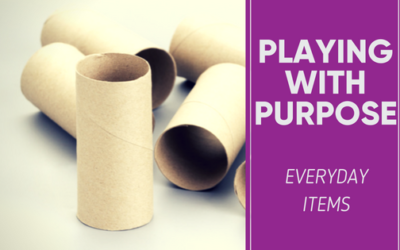 All the makings of a great Playing With Purpose activity! Play is much more than fun for our children. How does play develop and evolve as kids get older? What does play look like at these different stages? 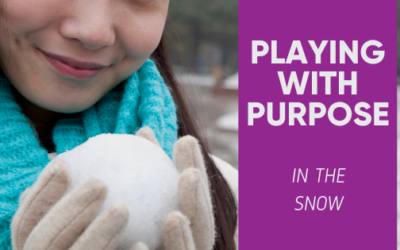 Whether the ground outside is blanketed by the freshly fallen snow or you’re dreaming of a white Christmas, the idea of snow is abundant this time of year so get out and start Playing With Purpose.